FoodInno. Wow. What a way to become change makers and facilitate community and problem-solving. Save the date: 2017 FoodInno SymposiumThis one-day idea building competition will gather together the most passionate foodies, developers, designers, entrepreneurs and innovation lovers for a session of problem-solving, aiming to rapidly prototype innovative solutions that the food industry needs today. Food Inno focuses on No waste, food education. The program attends schools and presents to students to educate them on eating healthy, cooking healthy and sustainable eating. When we met up with the founders in Barcelona they were preparing a presentation about healthy eating, the workshops are designed to help children understand the healthy eating process. The big picture goal is the world where food waste no longer exists. The mission of this California company is to use a technology-push model embedded with a humanistic perspective. Food combined with Empathy is where they rest. The future for FoodInno is broad they want to learn and understand the entire system from sourcing to waste – from healthy food to zero waste. In Silicon Vally, food waste is a priority, and the issue is well discussed. This is just one place, but they hope to educate everyone starting with children. 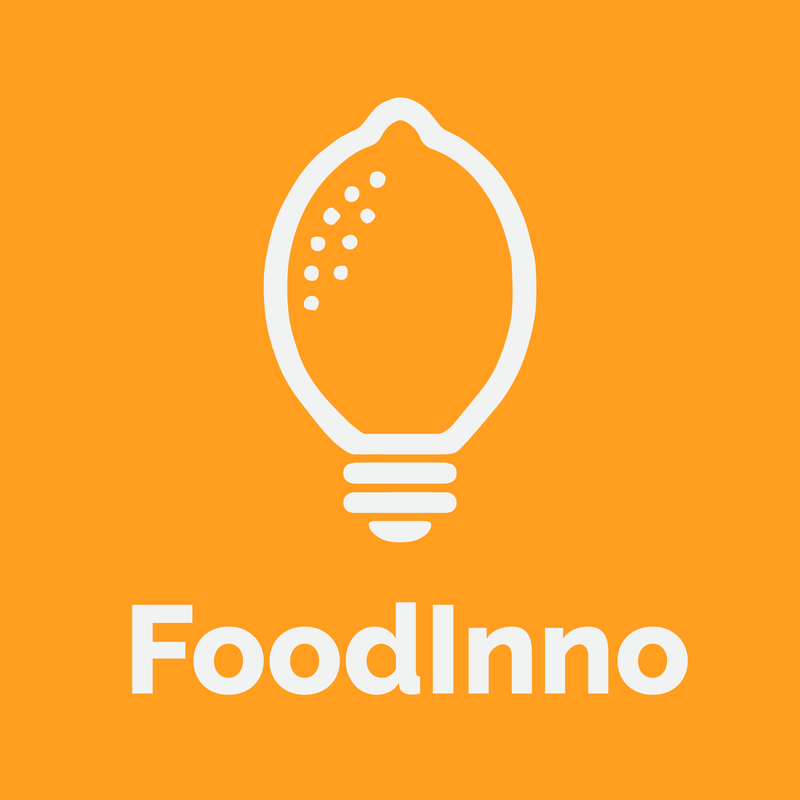 Check out an interview Katrina Logie did with FoodInno here!